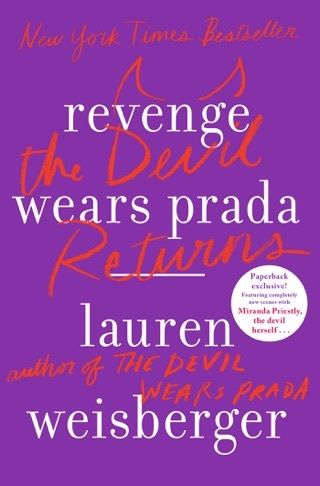 In this fresh spinoff of the Devil Wears Prada series, Lauren Weisberger reintroduces Miranda Priestly's ex-assistant, Emily Charlton. Emily is now a whip-smart, no-nonsense image consultant trying to adjust to her new life in suburban Connecticut. 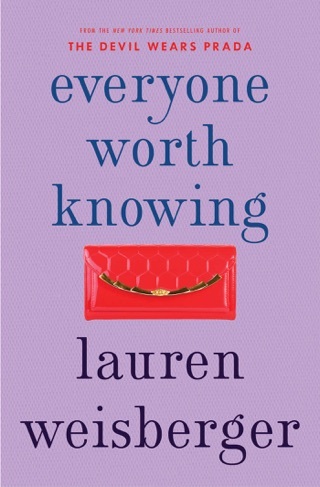 Her new supermodel pal Karolina is facing a PR nightmare that could destroy her husband's political career, while her neighbor Miriam is grappling with why she gave up a law career she loved. 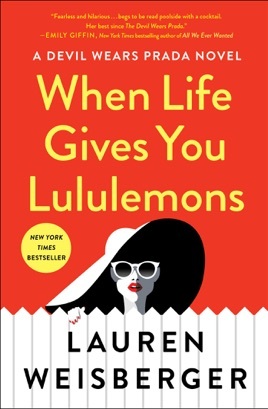 As these fierce ladies (and unlikely friends) get thrown into a page-turning mess of celebrity scandal, ruthless suburban moms, and destructive exes, we were totally, completely hooked. 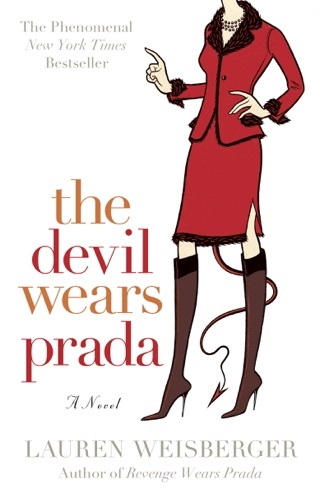 Weisberger casts a gimlet eye on affluent suburbia in her latest A Devil Wears Prada novel, featuring former Runway magazine assistant Emily Charlton, now an image consultant whose career is on a downslide. 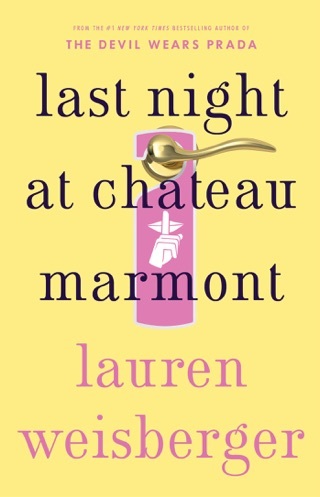 Thanks to her summer camp friend Miriam (a high-powered Manhattan lawyer turned stay-at-home mom in Greenwich, Conn.), Emily is connected to a new neighbor, former fashion model Karolina Hartwell, whose husband is a senator entertaining a presidential bid. Karolina has been all over the tabloids for a DUI while her stepson and some of his friends were in her car. The charge is suspect because she wasn't drunk and even begged for a Breathalyzer test she was never given. 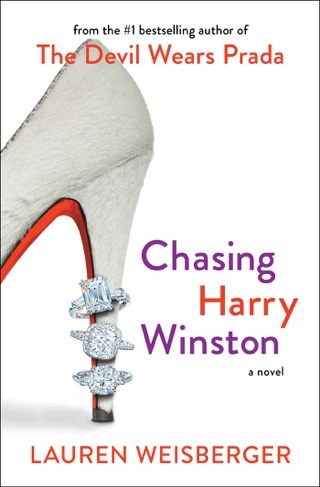 Weisberger spotlights marital fidelity as Karolina's husband is all over the society pages accompanied by the president's glamorous daughter, who could further his career; Miriam likewise suspects her own husband is cheating. 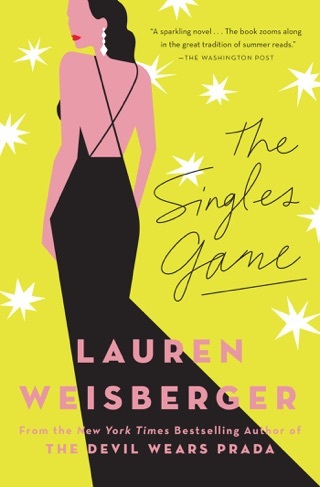 Throughout, Weisberger gleefully lampoons a world where buff moms decked out in athleisure wear obsess over child birthday party one-upmanship and "vaginal rejuvenation" surgery. A cameo from the imperious and memorable Runway fashion mag boss Miranda Priestly adds extra spice to this page-turning beach read. It's a treat for Weisberger's fans. Such a nice read. Interesting storyline with the three women. I enjoyed becoming a part of each of their lives!